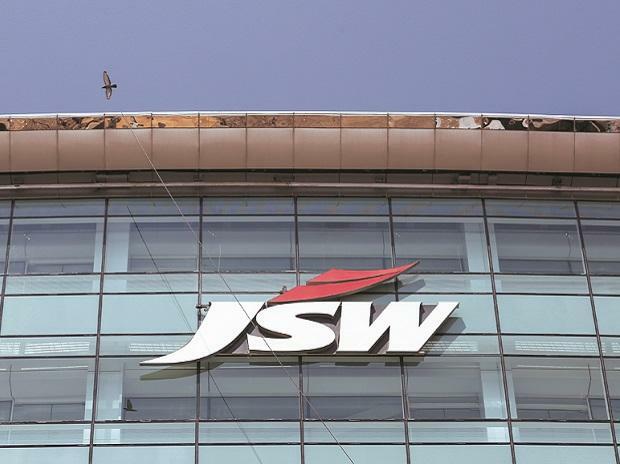 The country's largest private sector steel-maker JSW Steel Wednesday raised $ 500 million through an international bond issue. The five-year dollar money sale saw high demand from investors across Europe and Asia, and had attracted bids worth $ 1.75 billion, merchant banking sources said. The fund raising was in line with a May 2017 board resolution to raise up to $ 1 billion in one or more tranches of international bond sales, the company informed the exchanges.